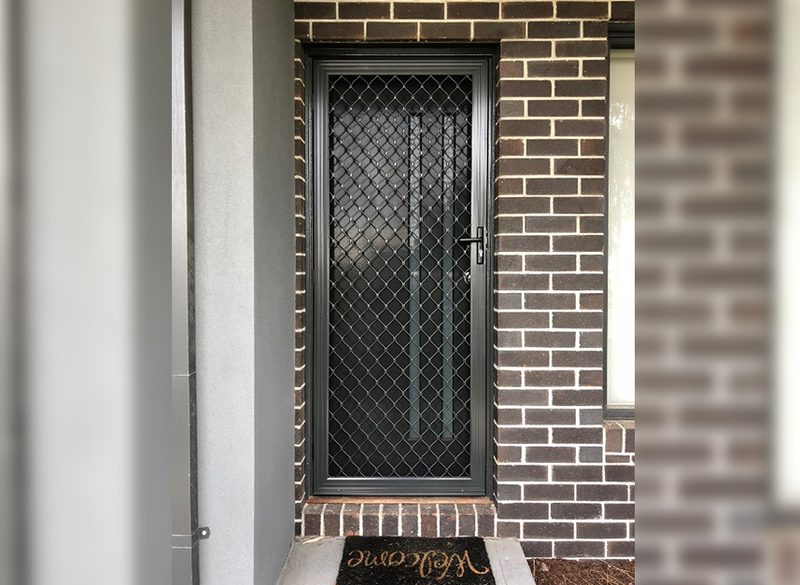 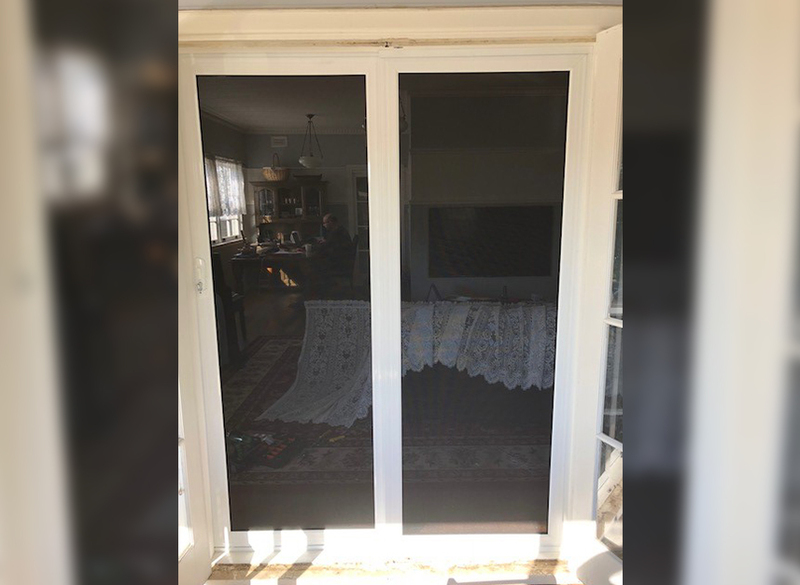 Just Doors & Screens are the home security experts in Melbourne, offering a range of security doors, roller shutters, sliding security doors, stainless steel doors, stacker doors, clever view doors, pet doors, security screen doors, window grilles and fly screens to completely secure your property’s doors and windows. 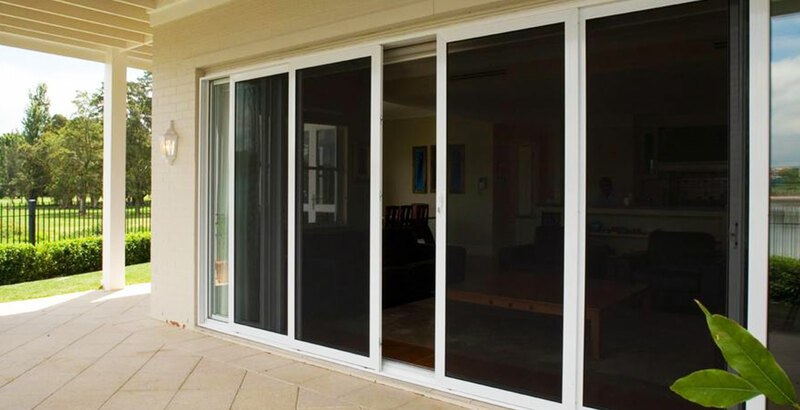 When it comes to securing your windows, our roller shutters are the ideal solution. 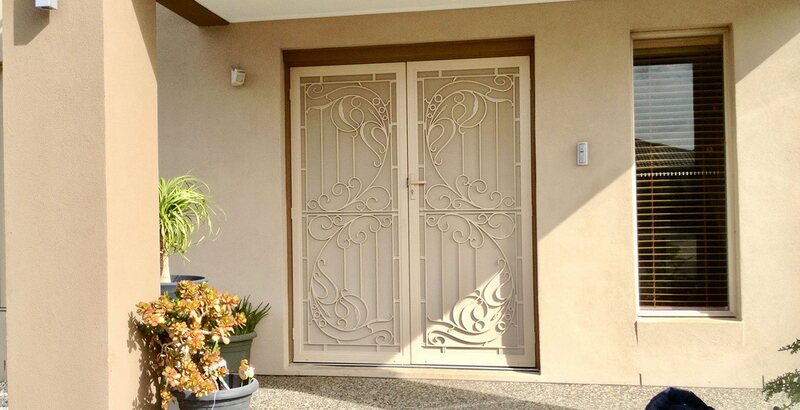 With our dependable security shutters, Reservoir property owners can rest easy knowing their property is secured from every angle. 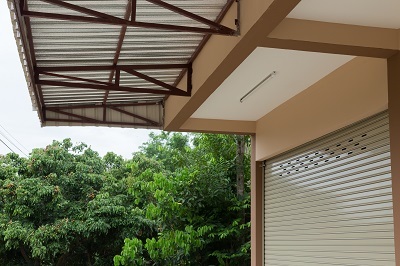 Simply roll down your security shutters when you are locking up for the night or need to leave your property unattended to greatly minimise the risk of intrusion! 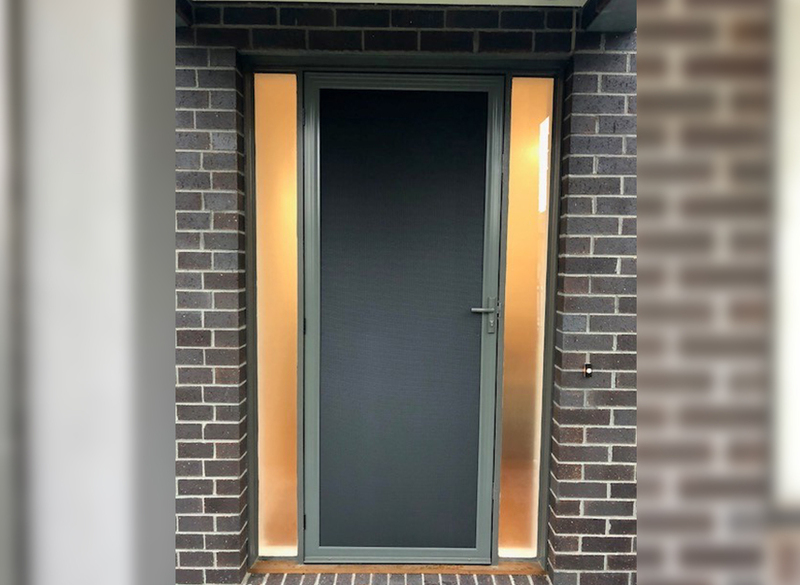 Using only the best materials to construct our roller shutters, Reservoir locals can know they are investing in quality with Just Doors & Screens. 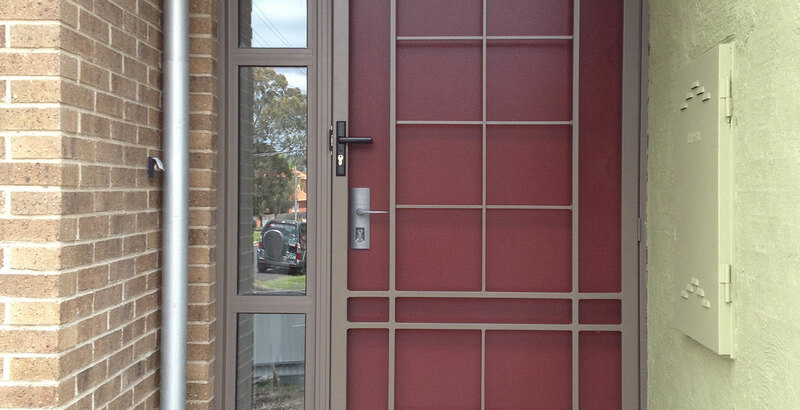 In addition to security shutters and roller shutters, Just Doors & Screens are also famed for our quality security doors in Reservoir. 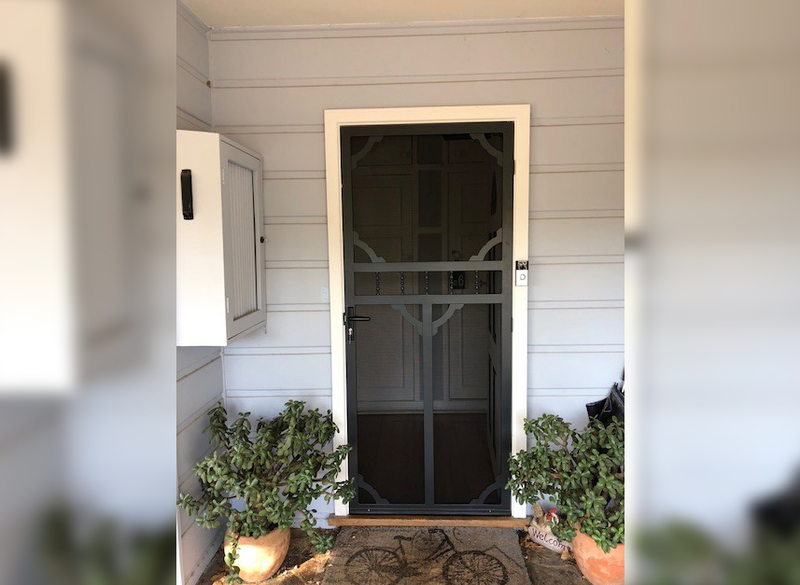 By installing a security door at your Reservoir property, you can minimise the risk of intrusion while being able to enjoy a cool breeze and a view of the outside. 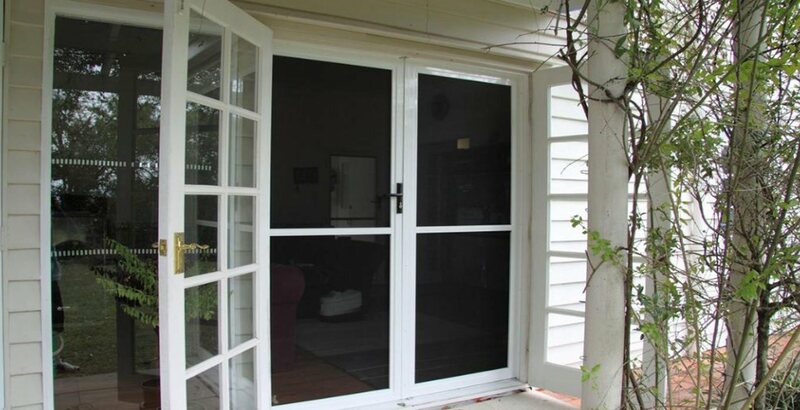 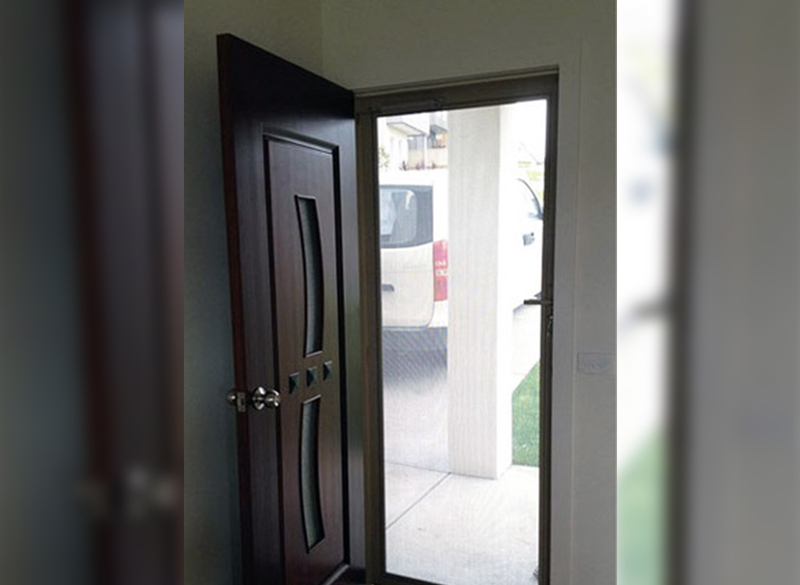 To fully secure your home’s doors and windows, there’s no looking past Just Doors & Screens! 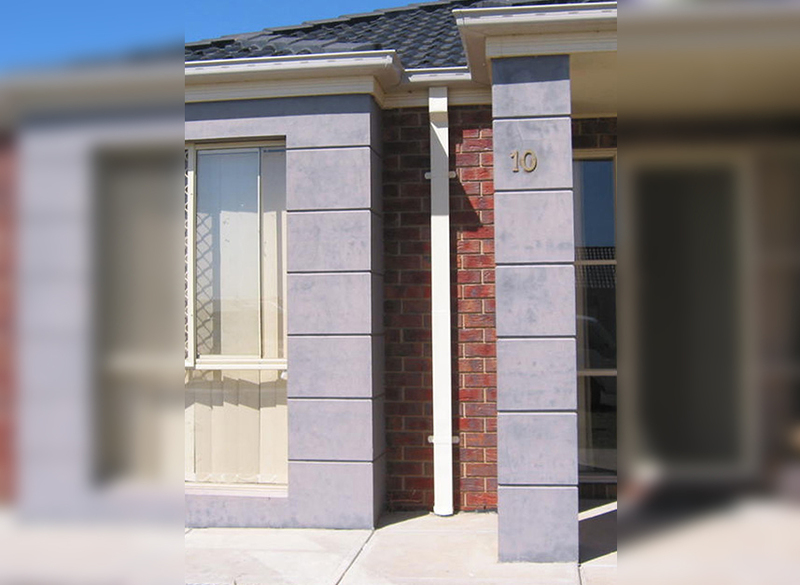 Give us a call today on 0439 316 641 to get a tailored quote.